First of all Happy New Year to all our member. 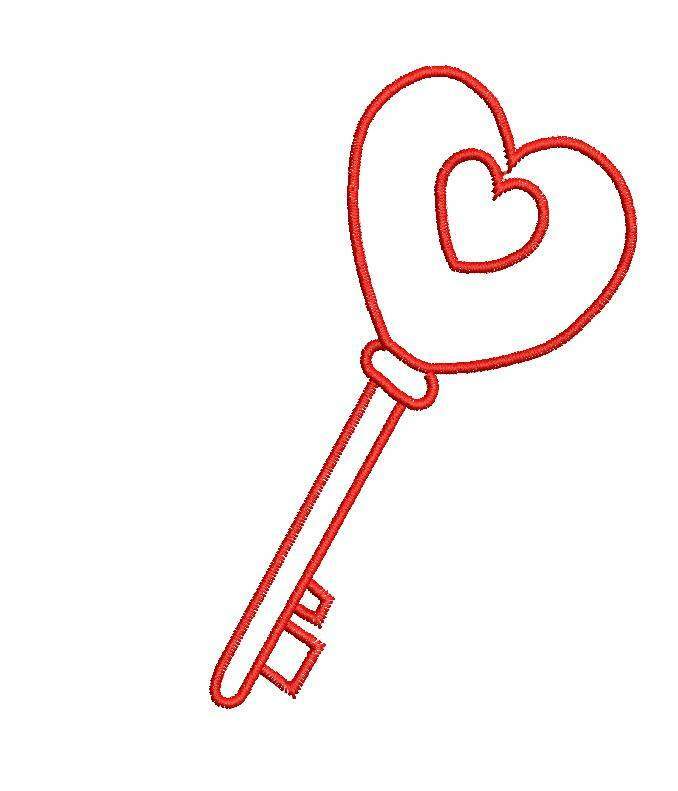 Please find attached a lovekey embroidery design with this post. This is available at free of cost. Note: Please do the test stitches before using the design. Test Stitches not done for this design.